The FYSH 3499 from FYSH UK Collection is a lovely option for the woman with an affinity for style. 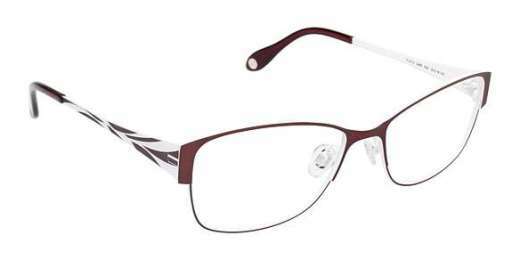 Available in an eye-catching assortment of colors, the FYSH 3499 enhances your natural features with its full rim design. It's made of metal that stands up to the elements all while looking sleek and chic. This style is compatible with progressive lenses for crisp vision at any distance. To protect your investment, it's equipped with a 1-year warranty. If you have your sights set on a stylish pair of glasses, this is it. Make the FYSH 3499 yours today.